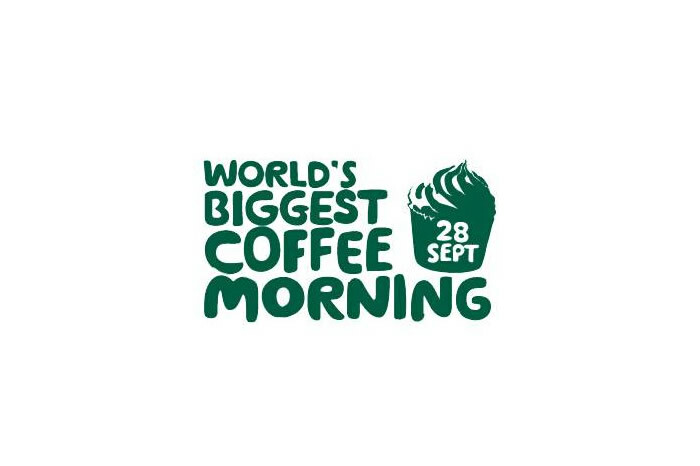 On Friday 28th September Nicholls Tyreman will be supporting the Macmillan World’s Biggest Coffee Morning with our usual stunning array of homemade cakes, biscuits and bakes, created by the talented Nicholls Tyreman bakers. We have raised almost £500 over the last two years and are hoping to top our 2017 total of £360.00 this September. Everyone is welcome at the Nicholls Tyreman Offices for cake and drinks, or you can just pop in to buy cakes to take away. Look out for our facebook page and website announcements nearer the time.